I have written about the rumors of an iPad 3 in a previous post last summer. 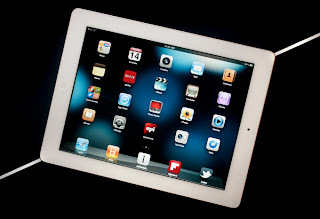 According to an iMore article, there will be an iPad event on March 7, 2012. In a post on All Things D, John Paczkowski also confirms the event. Apple has declined to comment on the event, as it usually does. Several sources seem to indicate that the next generation iPad will include a retina display, an A6 processor, and LTE support. What do you think? Are these rumors true and reliable? Leave me a comment and let me know what you think?